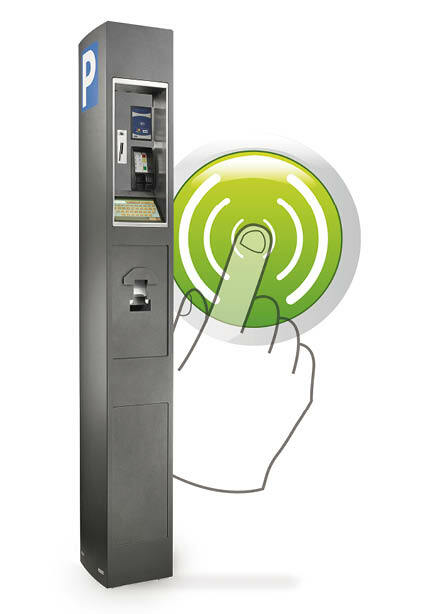 The newest addition to the Presto family, the Presto Interactif pay-and-display system offers a safe, user-friendly way to pay for parking. 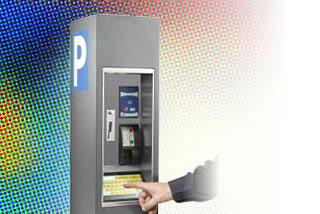 Presto Interactif’s touch screen, available in colour or black and white, makes this a modern pay-and-display system that is user-friendly and facilitates the task of paying for parking. Choose a contactless bank card for the safest and fastest payments. 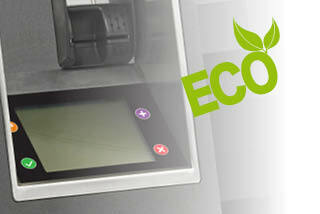 With the option of a 7-inch colour screen, you can use this space to interact with your customers. 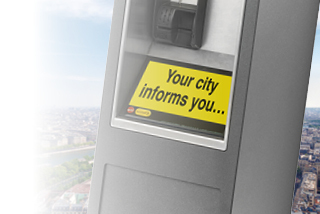 Highlight the latest news or details about your city with this effective communications tool. The black-and-white Presto Interactif touch screen offers the same level of performance as the Presto Europa but you do not have to supplement the solar power with additional sources of energy. The seven-inch constantly lit touch screen ensures easy legibility even in direct sunlight. 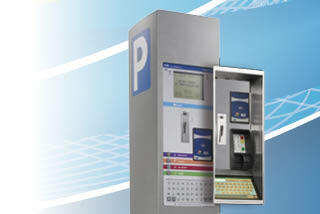 If your parking lots are already equipped with Presto Europa and you would like to enhance your city’s image and offer customers more innovative service, you can choose Presto Interactif to adapt your installed equipment to the latest technologies. Data Real-time feed to central control station. Languages French, English, German, Spanish, etc.